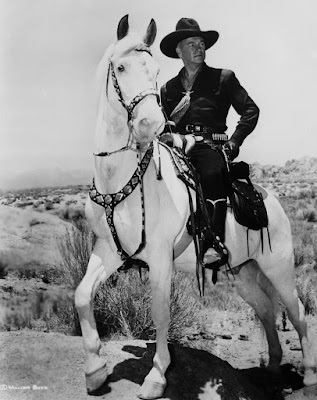 On this day in 1950, Hopalong Cassidy premiered on radio. William Boyd starred as the beloved Western hero on radio, in films, and on television. 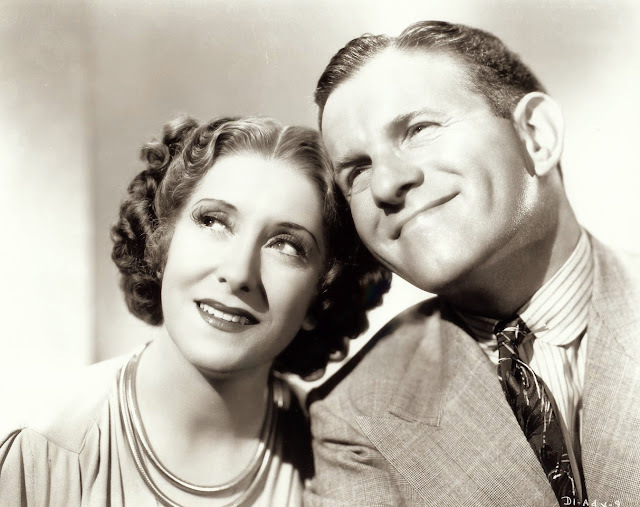 January 1, 1930: The NBC Blue Network broadcast The Cuckoo Hour for the first time. 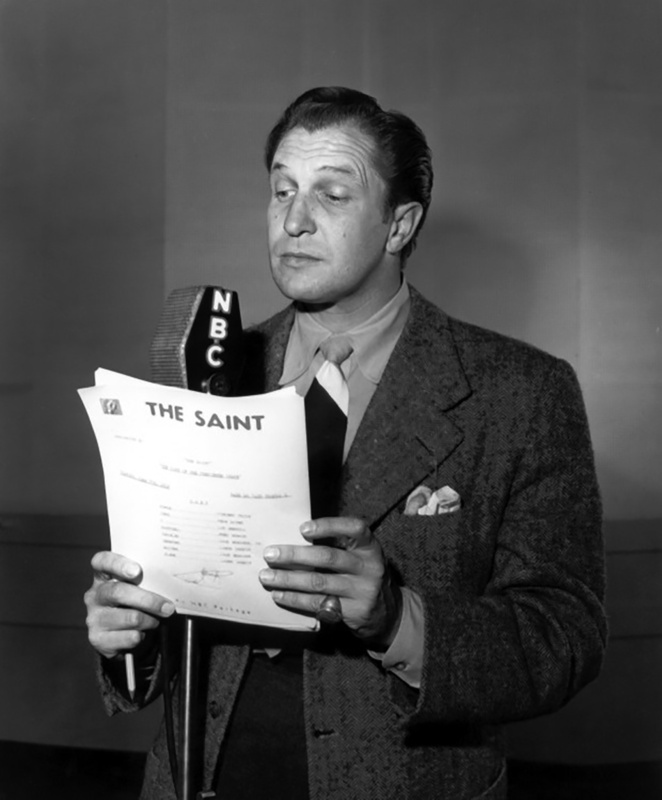 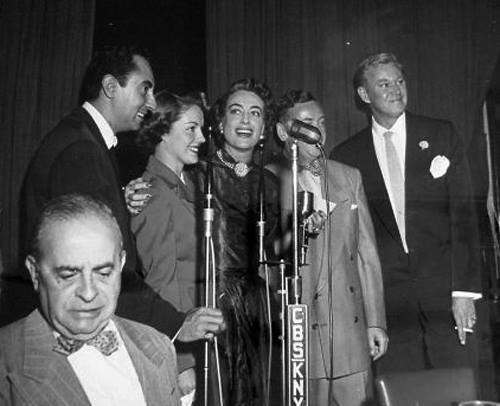 The Cuckoo Hour, aka The KUKU Hour and The Raymond Knight Cuckoo Hour, was created by radio comedian Raymond Knight. 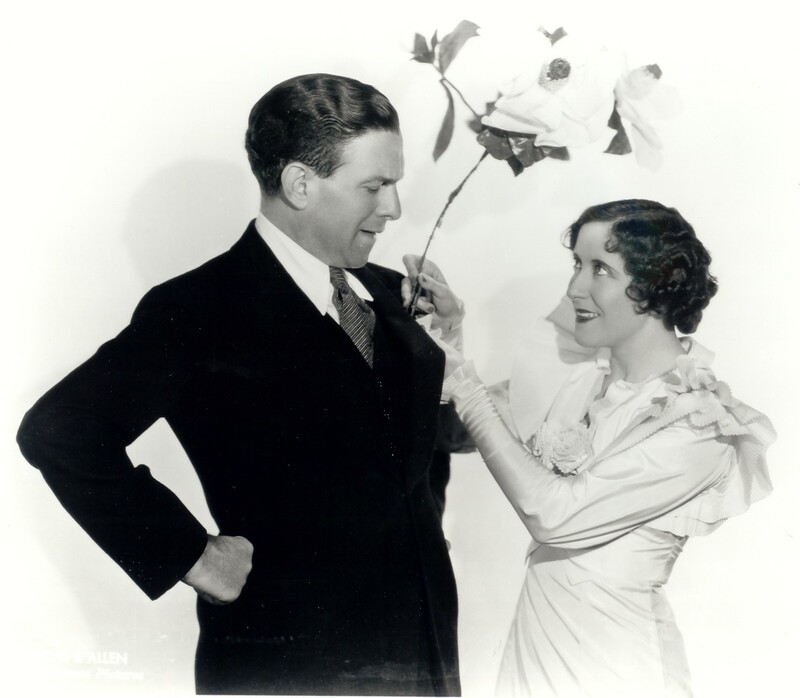 In 1927, Knight performed in the Broadway musical revue The Manhatters. 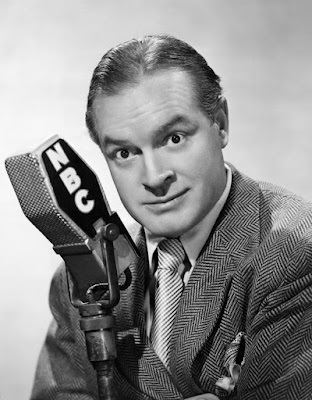 He continued to write for NBC in 1929, when Bertha Brainard, NBC programmer, asked him to devise "something cuckoo." Knight presented the zany Cuckoo Hour, performing as Professor Ambrose J. Weems, who ran a radio station where he would give his views on current events and chat with his sidekick, Mrs. Pennyfeather. The Cuckoo Hour also starred Carl Matthews.